When I saw Jurassic World back in 2015 I wasn’t blown away at all. In fact, I’d almost go as far as to say I disliked it. 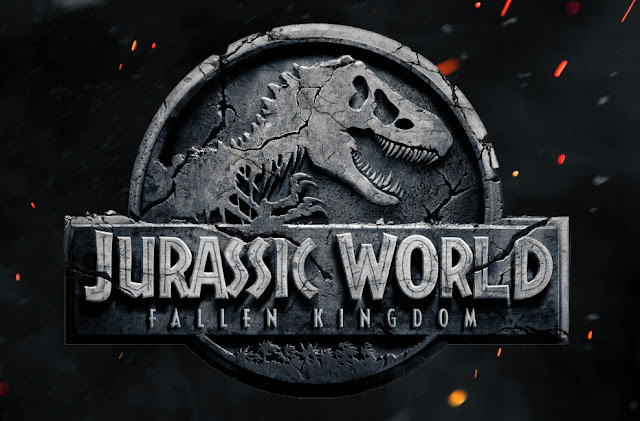 Sure, it wasn’t horrible, but there were a lot of things which irked me – a tired, stereotypical plot, cheesy slow-motion raptors saving the day and the main character running around the park in completely inappropriate high heels to name but a few. So, when I went into Jurassic World: Fallen Kingdom my expectations were low. And, as expected, the film met them. 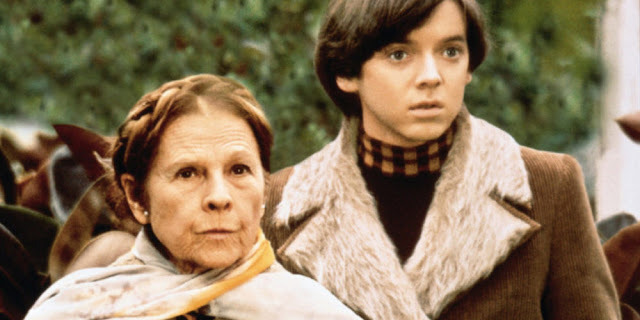 Harold and Maude Review - The Greatest Rom-Com? Recently, I attended another of Uckfield Picture House’s ‘Cinephile Sunday’ events to see one of my favourite films – Harold and Maude, directed by Hal Ashby. Harold and Maude follows the life of Harold (Bud Cort), a 20-year-old who is obsessed with death and suicide. Despite his mother’s best efforts to secure him a partner and make him ‘normal’, he simply cannot find love. Whilst on one of his regular days out to attend a stranger’s funeral Harold meets Maude (Ruth Gordon) – an eccentric 80-year-old holocaust survivor who now lives her life to the full. This encounter changes Harold’s life instantly as a taboo romance between them blossoms.